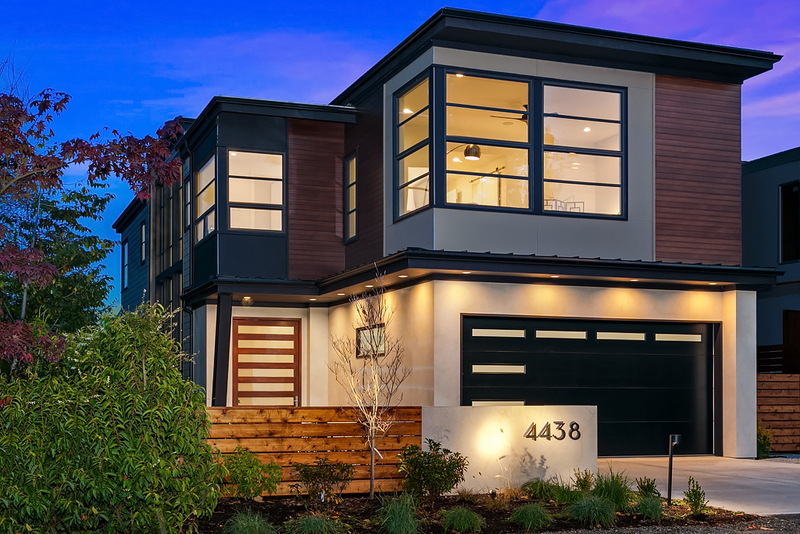 2 northwest contemporary homes located in the coveted Yarrow Point are in Bellevue, WA. 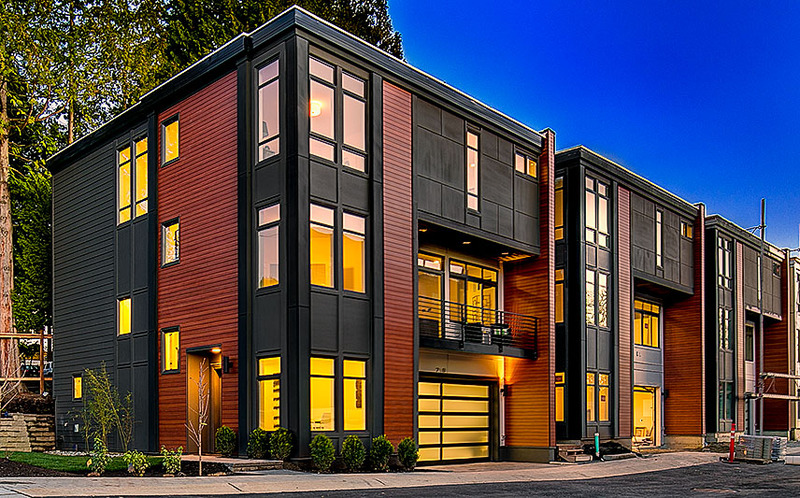 Community of 4 new homes in on Mercer Island, WA. A community of 6 modern farmhouse homes, nestled in private enclave in Redmond, WA..
Community of 20 urban contemporary townhomes in the heart of downtown Kirkland, WA.